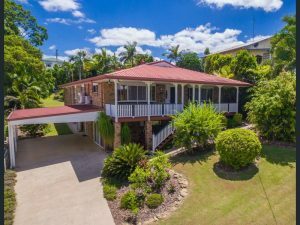 Su & I Brought a house at Gympie Qld. We will rent out the house for 12 months while we save a bit more money in WA, I will continue to work FIFO at Western Australia for a while longer or possibly I will look for a new FIFO job in Northern Queensland. 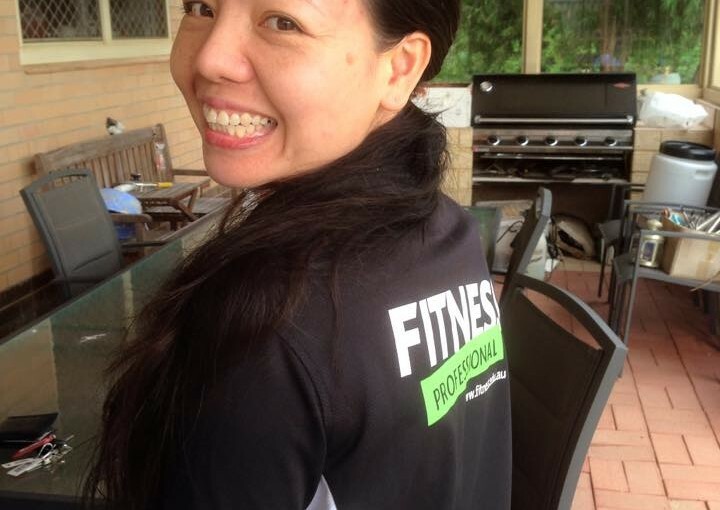 Su will open her new Thai remedial massage business at our new house in Gympie Qld April 2018. We have now relocated to Gympie Qld and set up a massage studio for Su at the House… 2 weeks Open and business has been good. I still have 6 weeks off intill I go back to work in WA… Life is GOOD @ Gympie Qld.